After a bit of researching, I was able to track down a copy of X15-19965.exe (18MB) which was then stored on the servers of Digital River before being taken down in early 2015. 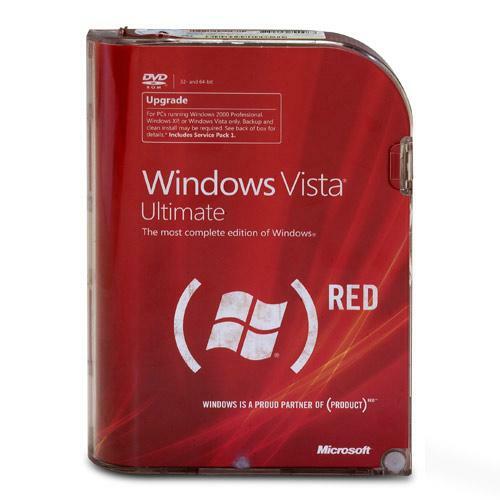 It contains the goodies of Windows Vista Ultimate (PRODUCT) RED which were stored on a separate disc labeled "Content Pack for Windows Vista Ultimate with Service Pack 1". I'm pretty sure that this is acceptable for the FTP archive. However, PM the admin just in case and share it on this thread if it's not acceptable there. Is it eligible for upload anyway? Because the Digital River downloads have been down for 4 years now. As I said earlier, it's acceptable for a contribution to the FTP server. Wait, if Digital River downloads are accepted, I have hundreds of them on a hard drive. released by MS via Digital River !!!! similar all MSDN Files are VOL files !!! I should have mentioned one thing: use the database search to make sure that what you are trying to upload isn't already in the server. 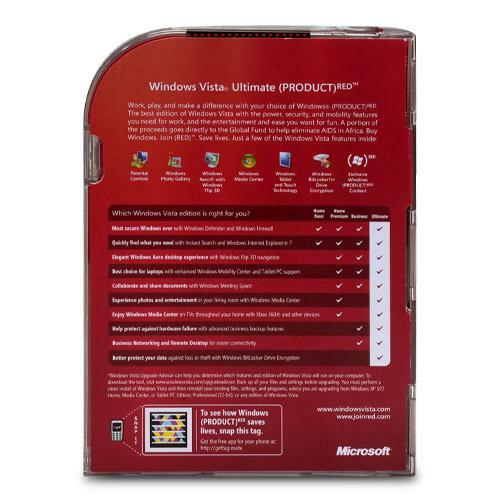 I believe that major downloads from Digital Rivers, like Windows Vista and Windows 7 are mostly, if not fully, complete. That disc looks so clean though...what exactly comes in the content pack? 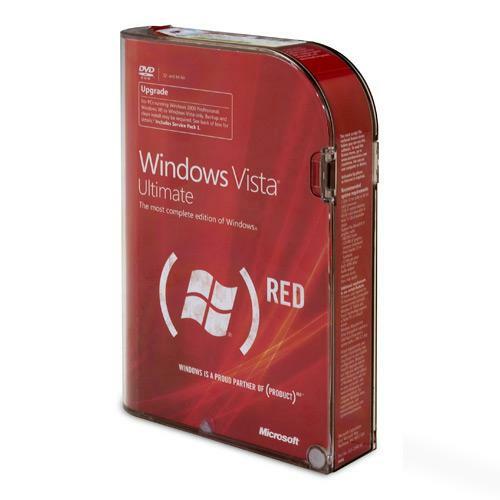 According to the Windows Vista editions Wikipedia page, "It included (PRODUCT) RED content including six desktop wallpaper images, a screensaver, two Windows Sidebar gadgets, and an animated Windows DreamScene wallpaper." If someone could please provide package scans and disc scans to FTP guidelines. It was from the Digital River servers, so there is no disc scan. Same goes for MSDN Downloads. 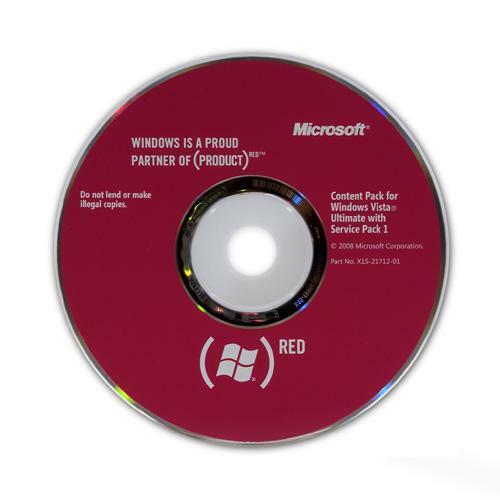 The first post shows a scan of a disc, and I do remember seeing pictures of a red package (maybe it was just a mockup, but I doubt it). I think that's what yourepicfailure is referring to.